encounter, experience, and engage ! 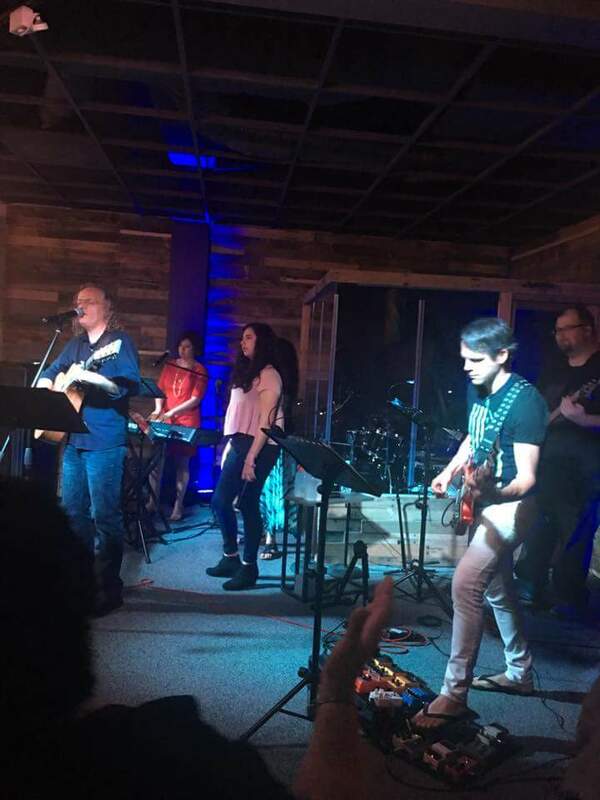 worship isn't something you attend, like a movie or a concert, but rather something you experience ! 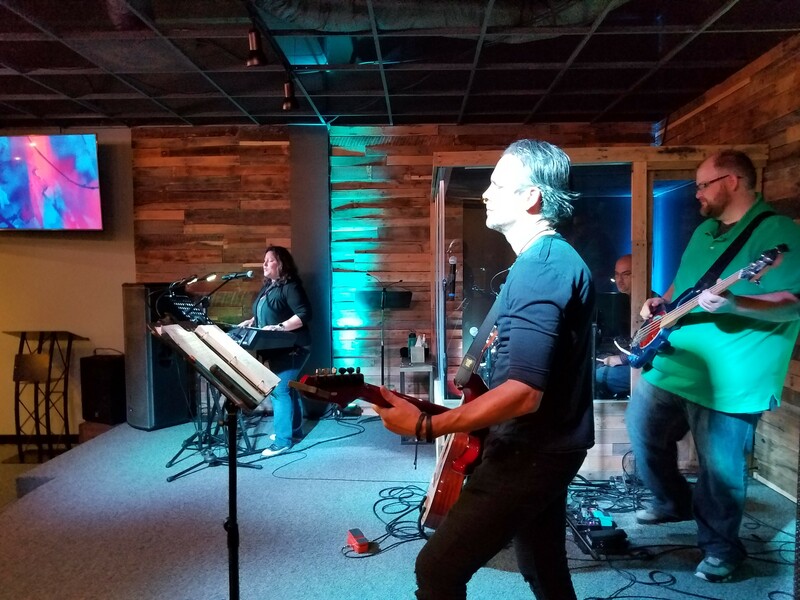 we want your worship experience to be a time where you connect with god and where you feel god's pressence, AND not just see a band's performance. 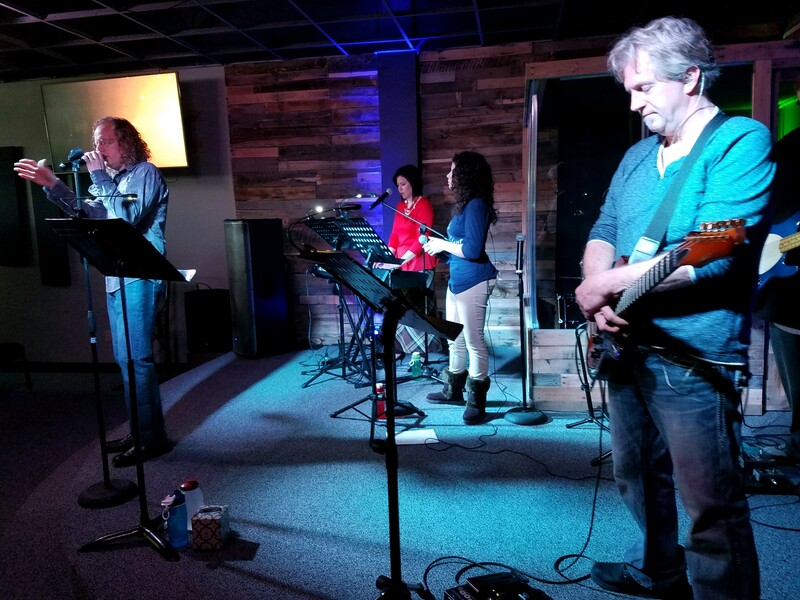 Worship at crossroads fellowship IS authentic, powerful, and anointed. With a gREAT mix of songs, no two Sundays will ever be the same. 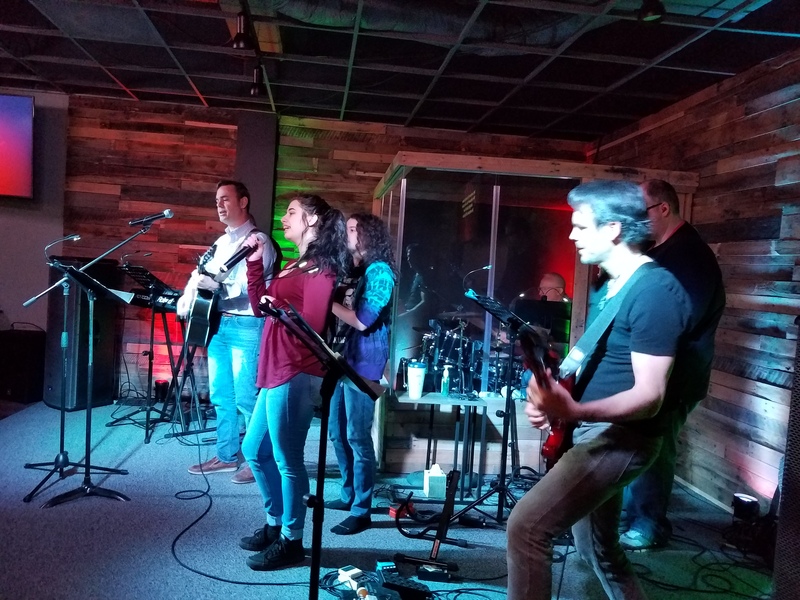 if you ARE INTERESTED IN BEING a part of the crossroads worship team.....just let OUR WORSHIP LEADER, RUSS SAUNDERS KNOW, and HE will MAKE time to talk with you and hear your heart. we always want grow our team! 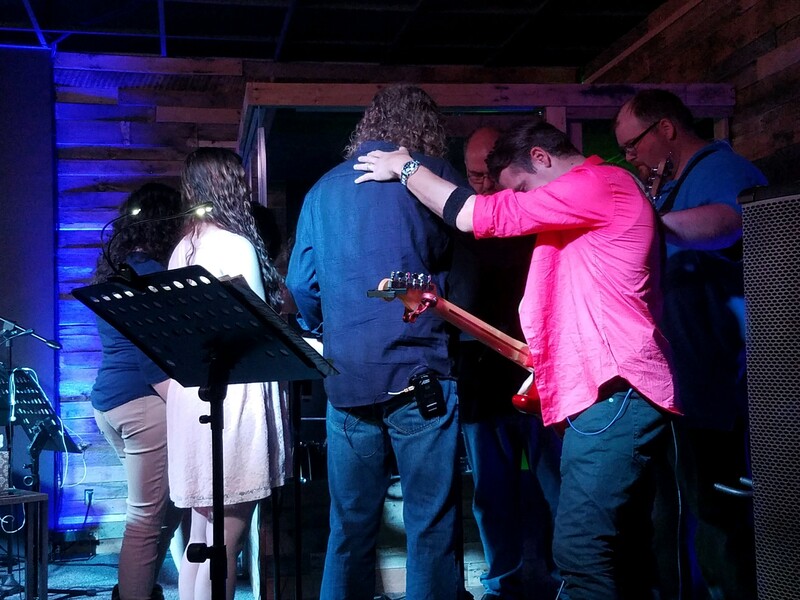 worship is not just what we do.....it 'S who we are!